Anyone who has has spent even the smallest amount of time in the electrical or electronics industry has most certainly heard of Fluke multimeters. To many people, they are the industry standard when it comes to electrical testing equipment and are instantly recognisable by their bright yellow exterior. Fluke have been around since the 1950's - so you know they're experts at what they do. 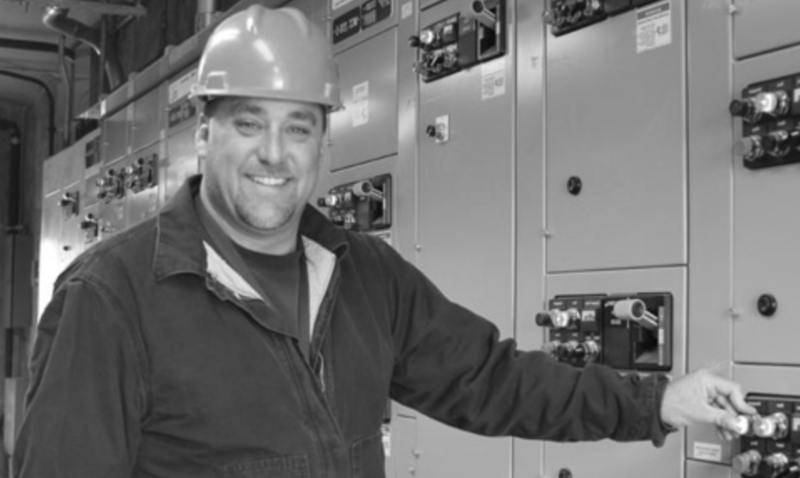 They originally started out making basic electrical testers, and today they make anything from digital multimeters, thermal imagers, insulation resistance testers, thermometers and more. 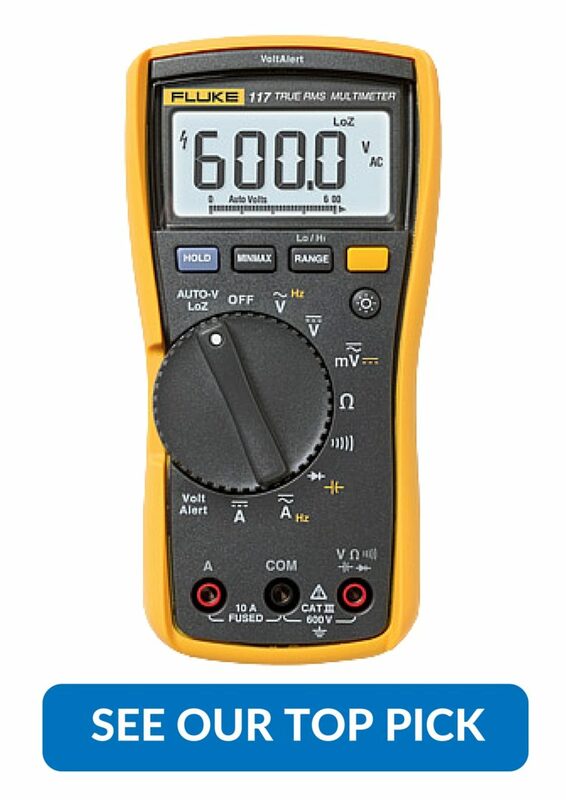 Although you will generally never find a fluke multimeter under the $80 mark, you can be sure that what you get is some quality test equipment for your money. Many of the Flukes that we have reviewed and tested have been put through rigorous testing from various electrical systems. From small electronics circuits with low DC currents, right up to large industrial applications to 1000 volts AC with the Fluke 87V. Fluke make measuring instruments to suit any experience level. Some of the more technical meters that we've reviewed, such as the Fluke FLK 3000 won't be necessary for the novice electronics hobbyist - for those types of users, we would recommend some from the Fluke 110 Series. The Fluke 117 meter is our top pick out of all the testing equipment on the site. We've reviewed and tested over a dozen different digital multimeters, and the 117 is the one DMM that continually came out on top in every one of our testing categories. From price, durability, specifications to features - this was the meter that outshone all the others. We cannot recommend it enough. We hope you find what you're looking for in our reviews. If you have any questions about any multimeter on our site, please get in contact with us.